When is the Next Big Update for Windows Phone 7 Scheduled? 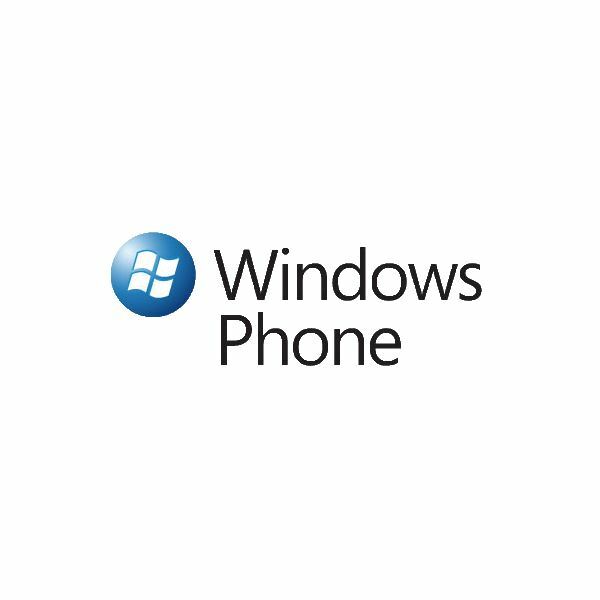 Windows Phone 7 users are particularly lucky – Microsoft is offering not one but two big updates in 2011, along with a few smaller fixes that keep things ticking along nicely. If you already have the NoDo copy and paste update for your phone, then you might be interested to know there is another, bigger update coming in late 2011 (called “Mango”) which upgrades your device to the so-called Windows Phone 7.1 (although this naming convention has been dismissed as an unwanted hark-back to the days of Windows Mobile by some users). In order to install the next big update for Windows Phone 7, scheduled at present for October 2011, you will need to have already installed the previous updates. This isn’t necessary for all users – if you purchased your handset from April onwards, the chances are that you will already have NoDo installed. You can quickly tell if NoDo is already installed by attempting to use the copy and paste function, which was introduced with this update. To do this, open Microsoft Office Mobile, select an existing document or start a new one and type a few words. Next, tap one of the words — if two lines with outward-pointing arrows appear, with a small page button above them, then you should be able to drag your finger to expand the selection and use the page button to copy the text. If none of this happens, then you don’t have the NoDo update. Along with the NoDo and Mango updates in 2011, Microsoft have released various other updates before and after NoDo. The Pre-Nodo update was intended to make the coming upgrade process smoother (although for some users this update failed on the first attempt). Following this, NoDo itself was distributed, offering copy and paste, improvements to app performance and launch times and enhancements to the Marketplace to make finding apps and games easier. There have been two more since then, smaller updates that are often added after the NoDo upgrade has completed. If you already have the copy and paste update on your Windows Phone, you may not have noticed these additional updates being installed. 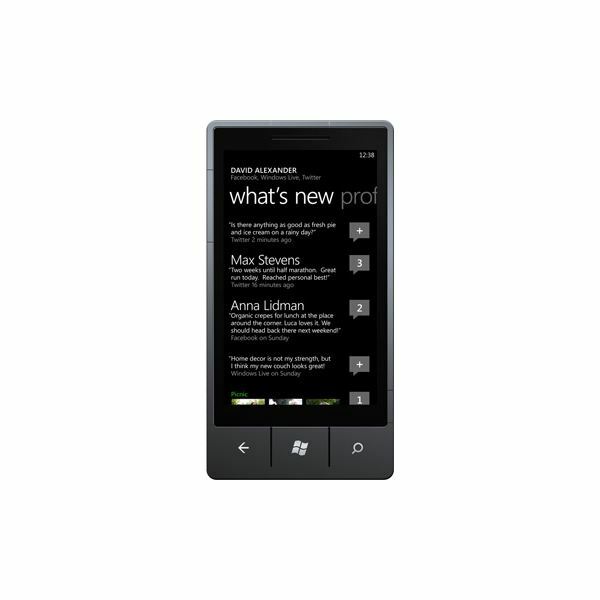 As you might have gathered from the “7.1” moniker, the Mango update for Windows Phone 7 features a mammoth selection of new features, each designed to improve the user experience. For instance, the browser will be updated to a mobile version of Internet Explorer 9, complete with HTML5 support and a repositioning of the address bar, while the People Hub will see Facebook integration joined by LinkedIn and Twitter. Still on the communications front, the inbox will be linked, so that you can see from a single tile whether you have any new messages (rather than the current one tile per email account) and group SMS will also be available. Text chat will be provided via Windows Live Messenger which will also incorporate Facebook Instant Messenger, and utilize a threaded conversation display by user, meaning that discussions can continue across different mediums. Changes will be made to the Bing search tool and the way in which music can be purchased with Zune, although some new features for both of these services will be restricted to North America and Europe. The Windows Phone Marketplace is also set to get another overhaul, while improvements are also expected for the camera. One of the biggest enhancements will be the synchronization of the Microsoft Office Hub with SkyDrive and Office 365, something currently only available with OneNote or via SharePoint. When Will I Get Mango? At present, the Mango update is scheduled for release in October 2011. However, this may not be when you are actually able to enjoy the vast selection of new features that it will deliver. The NoDo update was originally planned for January 2011, but it didn’t finally ship until late February/early March. Even then only owners with unbranded devices (bought privately rather than via a network) were able to download the update and it wasn’t until March/April that the majority of users were able to enjoy NoDo. Even in June 2011 some Samsung Focus users are still waiting for the NoDo update. Based on what happened with the previous update, and with a larger selection of devices to update (for instance the Dell Venue Pro wasn’t widely available in February and the new HTC HD7S is now available at AT&T) the Mango release could be delayed until the New Year and there is every chance that some users will still be waiting for the added functionality that it delivers in the middle of 2012.